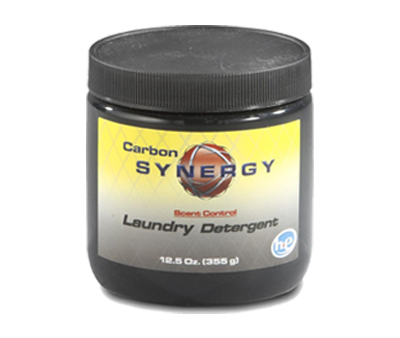 A potent, enzymatic laundry soap that is just as effective at cleaning as it is at removing odor. Rinses scent free. 12.5 ounce jar.